Wella System Professional Clear Scalp Shampoo is the perfect solution for dandruff affected hair. It removes dandruff gently and effectively, and protects against new dandruff formation from first wash. 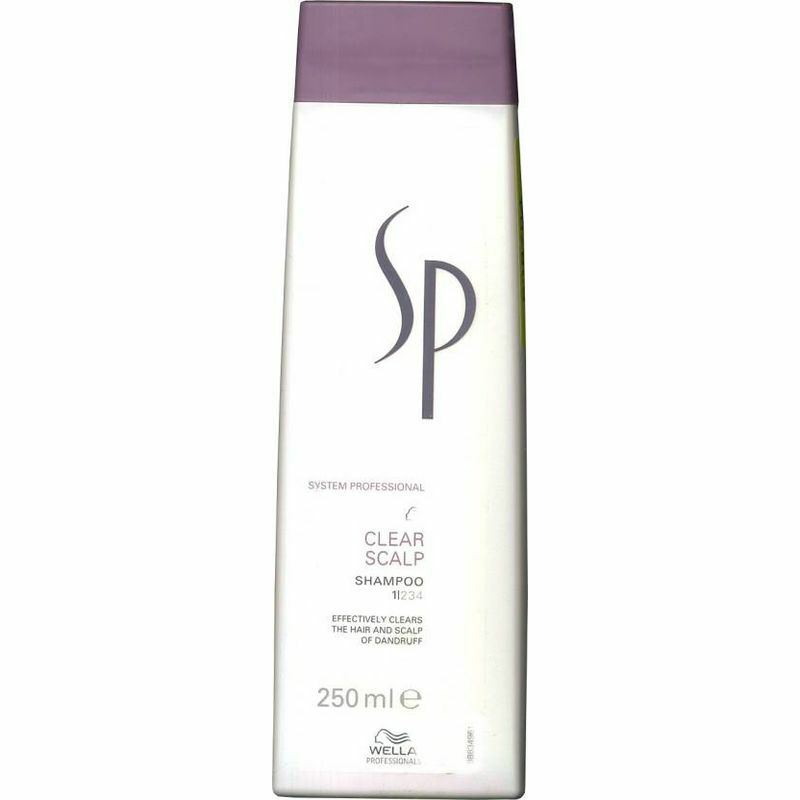 The Clear Scalp range of SP is designed to deal with dandruff sustainably and effectively. 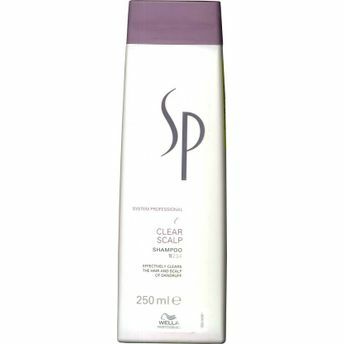 Clear Scalp shampoo with its active ingredient Zinc Pyrithion combats dandruff sustainably and effectively. The clear scalp shampoo is rounded off with the relaxing and mild fragrance "Macarena".